It seems fitting that Harnidh Kaur’s story of the G(irls)20 Summit begins with a social media post. With nearly 25k followers on Instagram, Harnidh has embraced the digital revolution and uses it to craft herself and her activism on her own terms. A senior from her college posted the application to the summit on social media and Harnidh ended up applying within 30 minutes of the deadline. Along with being a published poet and a columnist for The Print, Harnidh is an Analyst at Dasra, a non-profit that drives social change by facilitating collaborations between various stakeholders. The summit, whose agenda this year was economic inclusion for women in local and global economies, was a natural extension of her work. 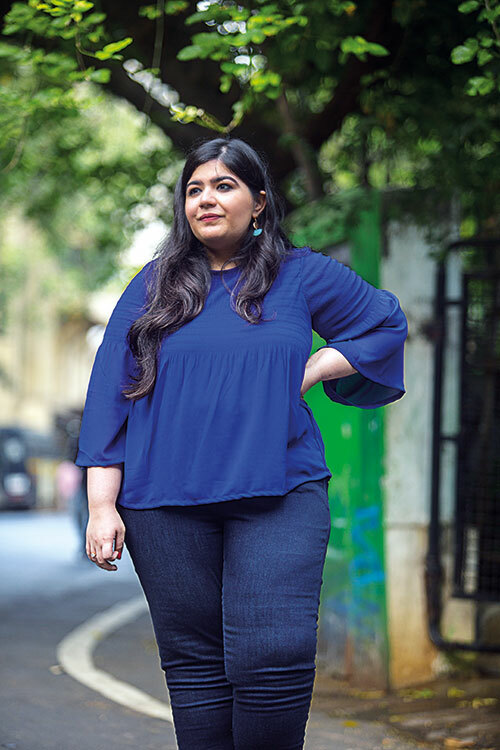 A quick scroll through her social media will tell you that Harnidh’s emphasis is on fostering dialogue rather than one-sided calls to action. When asked what the summit meant to her, she immediately responds, “It was a space to have a conversation about so many of my fears – for myself and for my country – without judgement. It was a safe space to voice my opinions and thoughts.” She calls it a “global sisterhood” that she can tap into for help and perspectives. Since its inception in 2009, the G(irls)20 Summit has preceded the annual G20 Summit, after which it is modelled. It is held in the same country that is to host the G20 to better integrate this conversation with theirs – Harnidh recalls a session with Argentina’s Sherpa to G20, Pedro Villagra Delgado, who will present their Communiqué to the G20 summit leaders. The 2019 summit will be held in Japan and applications open next month (November 2018). Harnidh calls on young women to apply. “It is a life-changing experience that alters the way you look at the world,” she concludes. The 9thannual G(irls)20 Summit was held from October 14-19th, 2018 in Buenos Aires, Argentina.